We are excited about the new year and the changes that 2017 brings! New things will be happening soon at bridesandweddings.com. 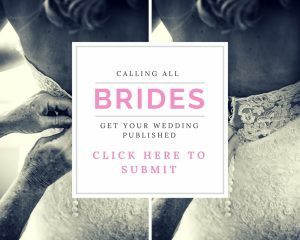 You can already read the fresh daily content we provide to help inspire and plan your nuptials. 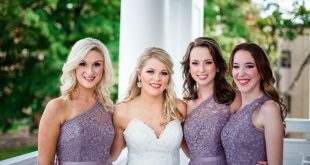 Our website is the go-to resource for Northern Virginia brides and grooms. There you will find the people and places to make your perfect wedding day. 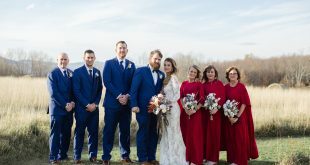 You can use keywords that reflect your wedding vision in our search bar and discover the best in Northern Virginia wedding professionals. 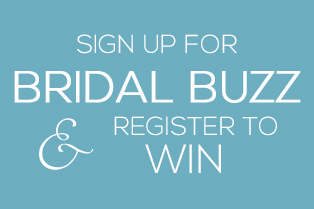 Or sign up for our newsletter to receive special offers and calendar of events — from bridal shows to bridal shops. Read our blog, enter contests or follow us on social media for the latest information. 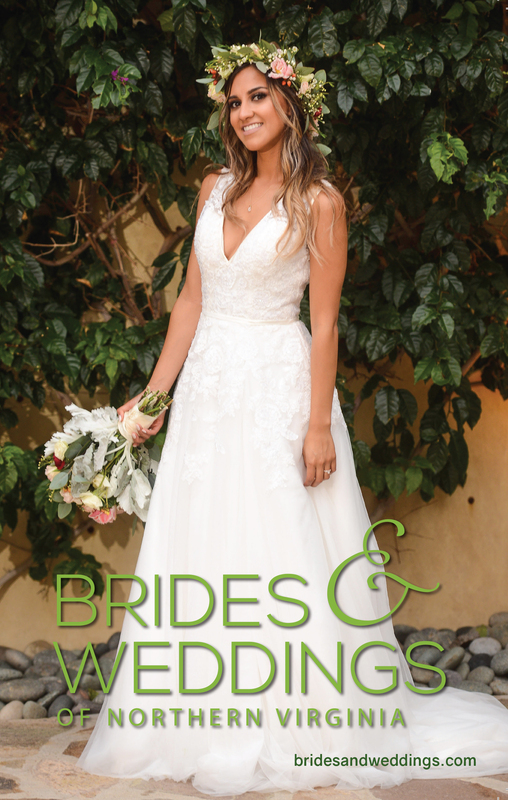 Brides: request your free print copy here. 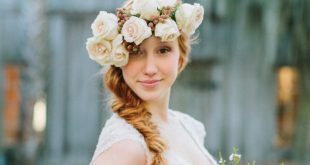 Wedding Professionals: apply for exclusive distributor.